Come together for gentle movement, deep rest and the setting of a potent Sankalpa (intention formed by the heart and the mind). This workshop will be infused with Celtic myth and poetry to mark St. Patricks's Day. When women gather in circle under the dark of a New Moon circle we awaken our intuition and inspire healing through sharing our truth with one another. This all-levels Yoga and Meditation workshop will include a unique Yoga Nidra. Yoga Nidra is a guided journey through the koshas or layers of the body to transcend the conscious, thinking mind and access the sub-conscious mind. When in this state, we can clear out unconscious programming and amplify our potential for the month ahead. Please wear warm comfortable clothes and bring a blanket, a journal and something to write with. Feel free to bring an offering for our altar. 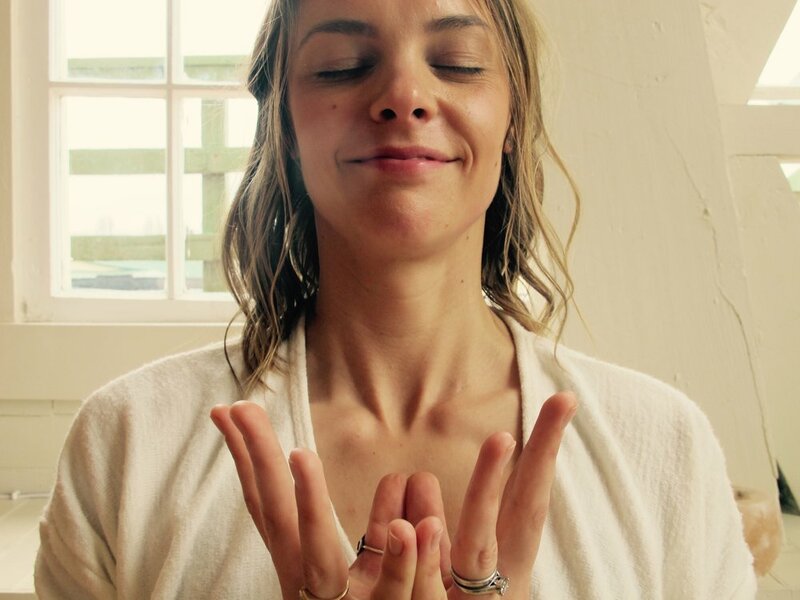 About Cathy:: Cathy is a passionate yoga teacher who migrated to Humboldt from Ireland and leads yoga classes that are emotionally enriching and physically nourishing. She has recently fallen deeply in love with Yoga Nidra and is excited to be sharing this. She pulls inspiration from the Celtic calendar, our local woods, beaches and mountains.